I love photographing the Shriner family. They are great friends of ours which make our sessions even more special. 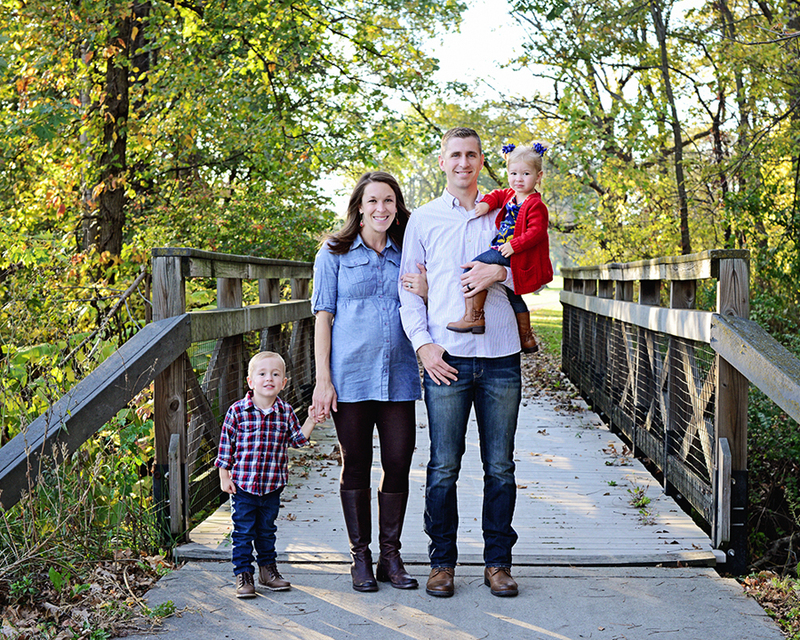 This family of four (soon to be 5) fall portraits turned out beautifully! There were so many special, candid moments in this session. Here are some of my favorite portraits, but be sure to check out all of the Shriner Fall Portrait Proofs.